When Emmanuel Jal was just seven years old, he was forced to become a child soldier in Sudan. He tells us how songwriting has helped him escape the trauma of his past. When Emmanuel Jal was just seven years old, he was forced to become a child soldier in Sudan. He was separated from his family and surrounded by conflict until he eventually escaped and rediscovered joy in music. Jal now lives in Toronto and his latest album, Naath, is nominated for Best World Music Album at this year's Juno Awards. 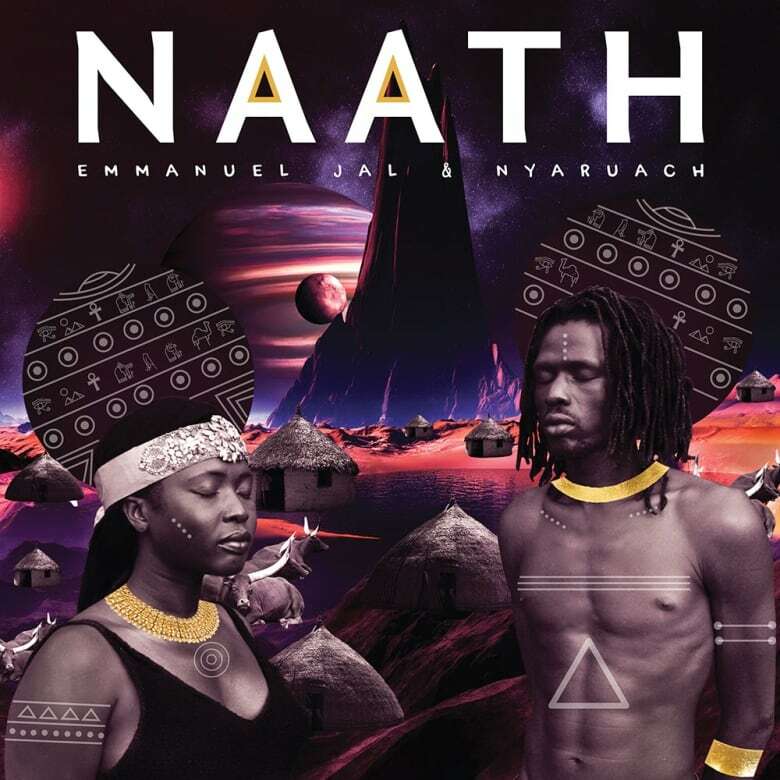 The album has also given Jal the chance to reconnect with his sister, Nyaruach, who still lives in the Kakuma refugee camp in Kenya with other refugees of the war in Sudan. In a conversation with q guest host Angeline Tetteh-Wayoe, Jal shares his earliest memories of being a child soldier and how songwriting has helped him escape the trauma of his past. "[Music] is a place I get to go to heaven," said Jal. "This is where I get to become a child. This is where I get to dance." Wherever you are in the world, you can watch the Junos on Sunday, March 17. Stream the show live at CBCmusic.ca/junos, CBC Music Facebook, CBC Music Twitter, CBC Music YouTube, CBC Gem and on CBC TV. 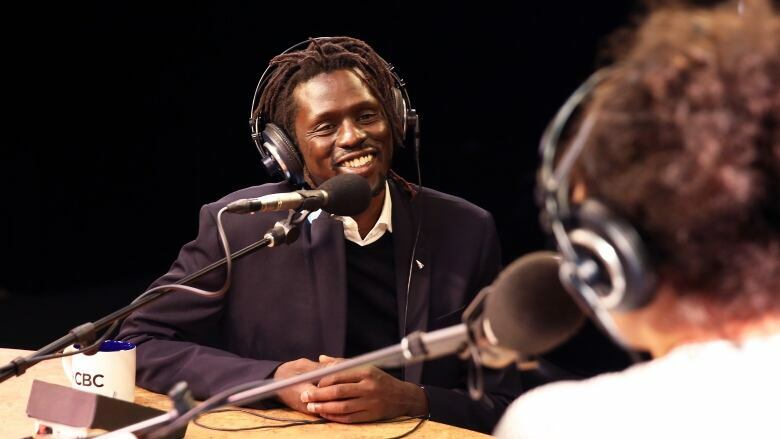 Click 'listen' near the top of this page to hear the full conversation with Emmanuel Jal.